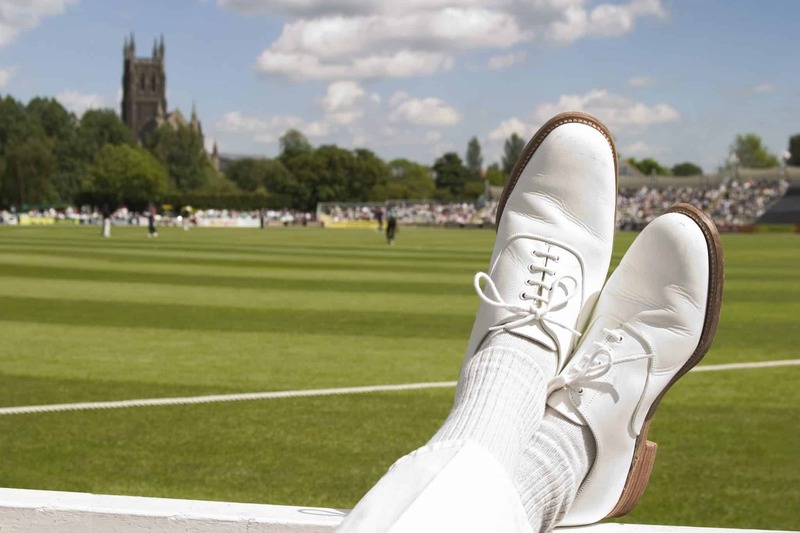 Commonly described as the most beautiful sporting venue in England, Worcestershire County Cricket Club has something to offer everyone. Organising a wedding or celebration can seem daunting, but our team at New Road have a wealth of experience to ensure your peace of mind during the months leading up to, and on your big day. Our beautiful ground, ringed with willow, horse chestnut and silver birch trees provides the most idyllic setting for any celebration and our excellent catering staff can tailor a menu to suit your every requirement. The fantastically modern Graeme Hick Pavilion looks out towards the stunning Worcester Cathedral and is fully glass fronted, allowing the whole room to be lit up with natural daylight. For a more traditional venue, the fully carpeted, luxurious Marquee is lavished with ivory and gold drapes and crystal chandeliers. 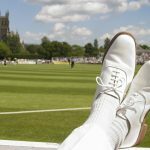 The Cricket Suite Restaurant is steeped in history and leads out onto its own large private balcony which overlooks the Ground. The beauty of the view, from either venue, is truly outstanding.